Hello readers, my name is Xena and I would like to address in this article how a reading is given when working with spirit guides. As I am a naturally born psychic I don’t use any physical tools to give readings. I work with my sprit guides to give you readings. Spirit guides differ to angels in the sense that spirit guides can and do incarnate into physical bodies on the earthly realm where as angels are celestial beings that are pure unconditional loving energy and never incarnate into physical form on the earthly realm. When you come to me for a reading I generally close my eyes, take a deep meditative breath and ask for spirit to become known and present during the reading. I am able to see, hear and feel spirit. I am then told, shown or made to feel what I am needing to tell you. The messages are given straight from the divine to you. I am simply the messenger. I step aside my own personal thoughts and feelings, so there is no judgement or personal opinion and allow what spirit has to say to become known to you. Sometimes this may be in direct relation to the question/s you have asked about and other times spirit may pass on a warning or let you know something important that they feel you need to know at the present moment. It’s always a good idea to keep an open mind and heart when having a reading and allow the messages to flow as they need to and you can then decide what action to take upon the information you have received. 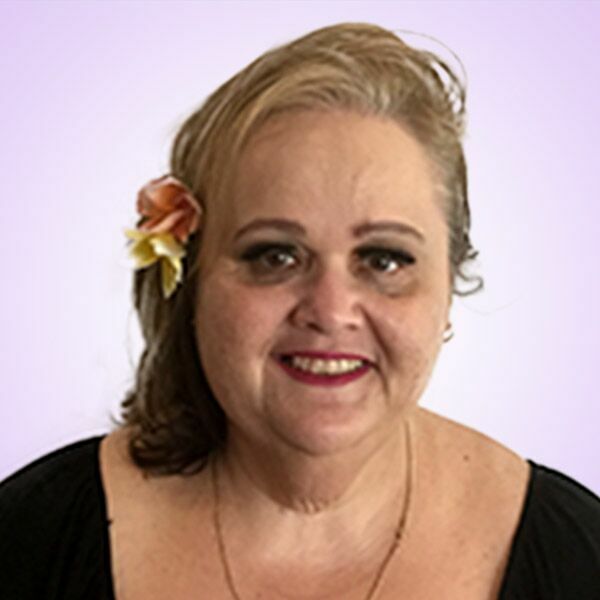 Click here to visit LifeReader Now!Please get in contact with me today on LifeReader for your very own reading from my spirit guides. Remember, guides are energy and can be in any multiple location at any one time, so when asking about a situation the guides are able to enter the location and situation and give you a “heads up” as to what is happening and the likely outcome for you. Will I have a successful career in Modeling? I want to know where I stand with someone I consider very special to me , not really sure if he feels the same way or he’s just playing games with me. This entry was posted in Uncategorized on August 1, 2016 by Xena.